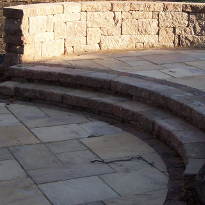 Mankato Landshapes is a residential and commercial landscape business servicing southern Minnesota. The mission of Mankato Landshapes, Inc. is to meet your needs and exceed your expectations. Our reputation is important to us and that is why we work hard to see that our customers are 100% satisfied. Our professional landscaping teams are focused on personalized solutions and look forward to working with you to create spaces that are useful, comfortable, and relaxing. 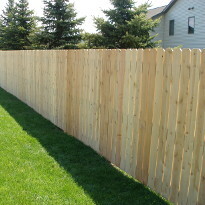 Whether you looking to rennovate your entire property or just add some fencing Mankato Landshapes are committed to excellence and focus on creating landscaping solutions that fit your lifestyle. A well designed landscape should be beautiful, but is also used to create spaces that are useful, comfortable, and relaxing. 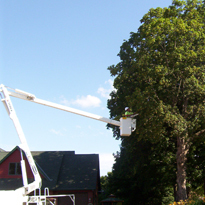 Mankato Landshapes offers a variety of tree services and offers 24 hour service for your tree care needs. From chain link to decorative to privacy fencing, we offer a full range of products to suit both residential and commercial. 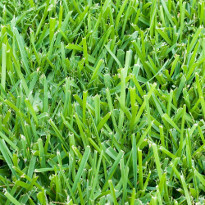 We offer complete turf and erosion control services to meet your residential and commercial project needs.